Have you recently started a new business? Or are you contemplating starting one? Launching a new venture is a hectic, exciting time. And as you know, before you even open the doors, you generally have to spend a lot of money. You may have to train workers and pay for rent, utilities, marketing and more. Entrepreneurs are often unaware that many expenses incurred by start-ups can’t be deducted right away. You should be aware that the way you handle some of your initial expenses can make a large difference in your tax bill. Start-up costs include those incurred or paid while creating an active trade or business — or investigating the creation or acquisition of one. 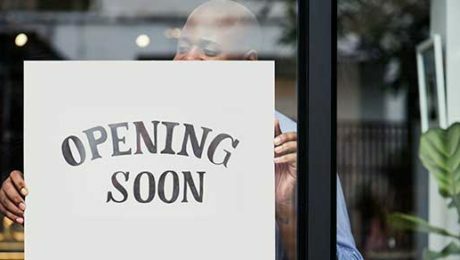 Under the federal tax code, taxpayers can elect to deduct up to $5,000 of business start-up and $5,000 of organizational costs in the year the business begins. We don’t need to tell you that $5,000 doesn’t go far these days! And the $5,000 deduction is reduced dollar-for-dollar by the amount by which your total start-up or organizational costs exceed $50,000. Any remaining costs must be amortized over 180 months on a straight-line basis. No deductions or amortization write-offs are allowed until the year when “active conduct” of your new business commences. That usually means the year when the enterprise has all the pieces in place to begin earning revenue. To determine if a taxpayer meets this test, the IRS and courts generally ask questions such as: Did the taxpayer undertake the activity intending to earn a profit? Was the taxpayer regularly and actively involved? Has the activity actually begun? Engage in a for-profit activity in anticipation of that activity becoming an active business. To be eligible for the election, an expense also must be one that would be deductible if it were incurred after a business began. One example would be the money you spend analyzing potential markets for a new product or service. To qualify as an “organization expense,” the outlay must be related to the creation of a corporation or partnership. Some examples of organization expenses are legal and accounting fees for services related to organizing the new business and filing fees paid to the state of incorporation. 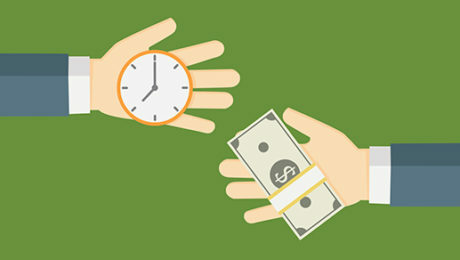 Time may be of the essence if you have start-up expenses that you’d like to deduct this year. You need to decide whether to take the elections described above. Recordkeeping is important. Contact us about your business start-up plans. We can help with the tax and other aspects of your new venture. 205-345-9898 and info@covenantcpa.com. As you can see, the treatment of meal and entertainment expenses became more complicated after the TCJA. 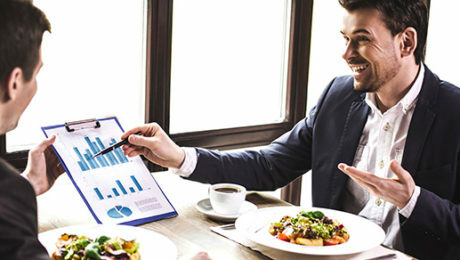 Your tax advisor can keep you up to speed on the issues and suggest strategies to get the biggest tax-saving bang for your business meal bucks. Contact us at 205-345-9898 and info@covenantcpa.com. 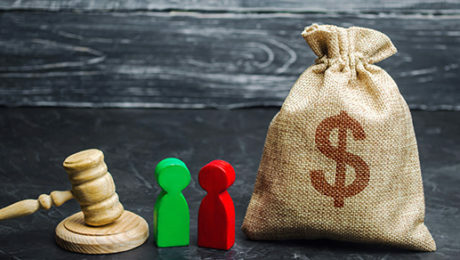 Like many major life events, divorce can have major tax implications. For example, you may receive an unexpected tax bill if you don’t carefully handle the splitting up of qualified retirement plan accounts (such as a 401(k) plan) and IRAs. And if you own a business, the stakes are higher. Your tax advisor can help you minimize the adverse tax consequences of settling your divorce under today’s laws. Contact us at 205-345-9898 or info@covenantcpa.com for more info. Having a workforce full of dedicated, hard-working employees is still a goal that every business should strive for. But, at the same time, work-life balance is a concept that benefits both employers and employees. Our firm can help you analyze the numbers related to productivity that can help you make optimal decisions regarding staffing and workflow. Call us or email us today at 205-345-9898/ info@covenantcpa.com. 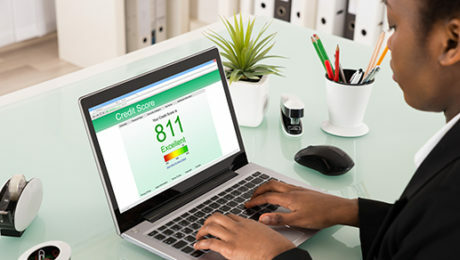 Maintaining a healthy business credit score should play a central role in how you manage your company’s finances. Contact us for help in using credit to help maintain your cash flow and build the bottom line. 205-345-9898 or info@covenantcpa.com. 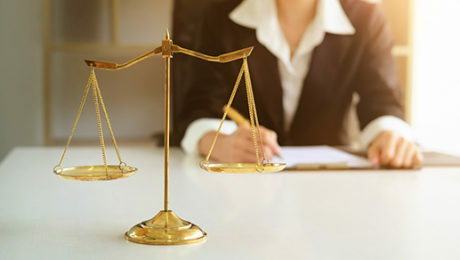 Because they foster a collegial, trusting environment, law firms can be more vulnerable to fraud than many other types of businesses. Enforcing internal controls may simply seem unnecessary in an office of professionals dedicated to the law. Unfortunately, occupational thieves can take advantage of such complacency. 1. Screen employees. Require all prospective employees, regardless of level, to complete an employment application with written authorization permitting your firm to verify information provided. Then, call references and conduct background checks (or hire a service to do it). These checks search criminal and court records, pull applicants’ credit reports and driving records, and verify their Social Security numbers. 2. Use fraud-resistant documents. The design of financial documents can help ensure proper authorization of transactions, completeness of transaction histories and adherence to other control elements. For example, use prenumbered payment vouchers that a designated partner must approve. 3. Require authorization. Authorization procedures can help prevent transactions from occurring without proper approval. In the example above, the designated partner is the authorizing party. 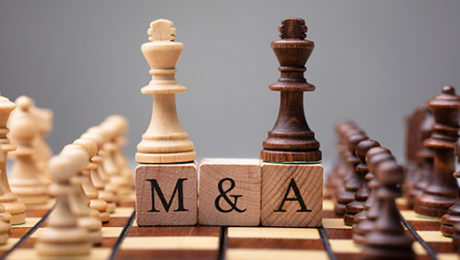 This control is effective because the partner is in a position to know what the transactions are and how they pertain to your firm’s clients. Similarly, restrict access by maintaining current signature cards at your bank and by protecting accounting and billing systems with difficult passwords. 4. Segregate duties. Some smaller firms assign the same person to open mail, make bank deposits, record book entries and reconcile monthly bank statements. In this environment, fraud’s not only possible — it’s likely. It’s critical that your firm distribute these tasks to two or more people. 5. Provide independent oversight. A designated partner should open all bank statements. Even if the partner doesn’t review every item individually, employees will get the message that transactions will be verified. 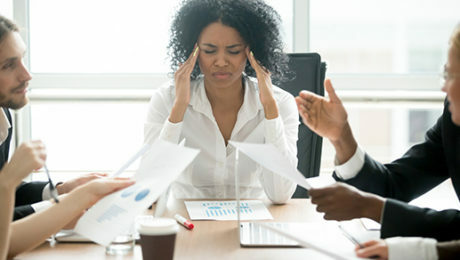 Someone outside the accounting department, such as your firm’s CPA, might also review transactions as they’re processed and financial statements at the close of accounting cycle reconciliations. 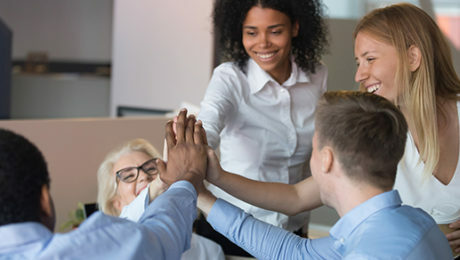 Even if your firm is like family — especially if your firm is like family — you need to reduce fraud opportunities by strengthening internal controls. If you aren’t sure if your policies are adequate, or if you’ve experienced a fraud incident, contact us at 205-345-9898 or info@covenantcpa.com. If your compensation model is working well, you may not want to rock the boat. But re-evaluate its efficacy at least annually and don’t hesitate to explore other approaches. Our firm can help you analyze the numbers related to compensation as well as the metrics you’re using to track and assess sales. Call or email us! 205-345-9898 or info@covenantcpa.com. Employee accounts must be immediately 100% vested. 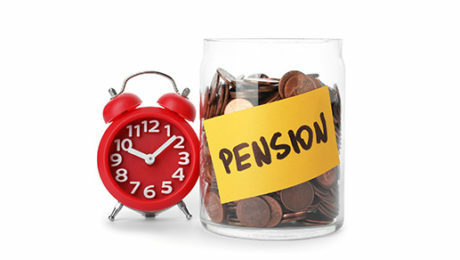 To set up a SEP, you just need to complete and sign the very simple Form 5305-SEP (“Simplified Employee Pension — Individual Retirement Accounts Contribution Agreement”). You don’t need to file Form 5305-SEP with the IRS, but you should keep it as part of your permanent tax records. A copy of Form 5305-SEP must be given to each employee covered by the SEP, along with a disclosure statement.Although there are rules and limits that apply to SEPs beyond what we’ve discussed here, SEPs generally are much simpler to administer than other retirement plans. Contact us with any questions you have about SEPs and to discuss whether it makes sense for you to set one up for 2018 (or 2019). 205-345-9898 or info@covenantcpa.com. As you can see, installment sales have both pluses and minuses. To determine whether one is right for you and your business — and find out about other tax-smart options — please contact us at 205-345-9898.